Don’t you just love it when you open your Bible to re-read a familiar section of Scripture and the Holy Spirit leads you to discover something completely new and different? The Bible is truly a life-giving onion. As we peel away the rich layers of a story, our hearts are filled with new understanding and renewed love for God. Am I right? I had another of these onion moments not long ago while I was reading our new Minecraft Bible with one my sons before bedtime. Let me pause there for a moment. See, you need to understand that persuading my son to read is no easy task. He doesn’t like to read much. In fact, none at all. But, when we saw this style of Bible in the bookstore he just had to have it. I had seen a lot of crazy stuff come from this hugely popular video game, but this was a first. Since it meant he would read something, in this case the Bible (bonus! ), I happily agreed to buy it. So, that night we settled down to snuggle up and read. My son and I came to the part where Jesus, His mother, and His disciples had been invited to a wedding in Cana. Most of us know this story as when Jesus performed His first miracle. But, I think what many of us miss is the part about the servants. In case it’s been a while since you’ve read this or you never have, let’s set the scene and give it some background. A Jewish wedding during this time would have lasted for an entire week. And, unlike modern times, the financial responsibility for such a huge event would have fallen on the groom. He was the one responsible for all the food, wine, entertainment, decorations…everything. We have no idea exactly how many people attended this particular wedding, but it’s safe to say that probably all of the groom’s and all of the bride’s relatives and friends were invited. It was very likely a rather large crowd and the place was stuffed to the brim. Wine was an extremely important and common element of any wedding. Not only did it please the guests, it also made an impression on the bride’s family about kind of husband he would be. To run out of wine would have been very embarrassing and potentially could have caused the bride’s family to file a lawsuit against the groom because the wedding contract wasn’t properly fulfilled (I guess litigiousness has been around longer than we all thought). 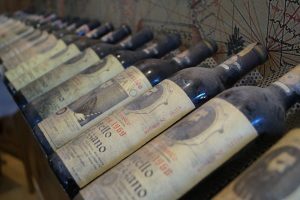 Typically, the best wine was served to please the guests throughout the week; but, since that would mean a lot of premium wine being poured, by the end of the week the supply was running out. So, the cheap wine was served as a last resort. It was likely that the wedding was for a relative of Jesus’s family, perhaps a cousin, which is why the Lord Himself showed up (wouldn’t that be cool?). Already, by the third day of this week-long affair, the wine had run out. Jesus’s mother, Mary, saw this and naturally didn’t want her relative to be embarrassed and perhaps sued before the young couple even got started. So, like any mother, she turned to her oldest son for help in John 2:3-5. Jesus essentially asks his mother why He should do anything to help the situation. 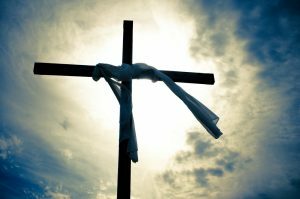 He had to remind her that He was her son, but He was also God in human form who had come down from heaven to fulfill a master redemption plan. It doesn’t seem that Mary is phased by this, though. She just wants to help her family. So, it would seem that Jesus takes compassion on his mother and agrees to move ahead of schedule and save the wedding. So He turns to the servants with some instructions. Being a servant meant you had no choices, you had to do what you were told. 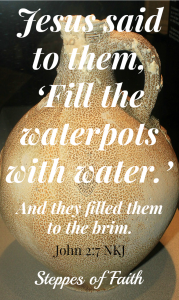 So, when Jesus told them to fill the waterpots with water, that meant they had some very hard work ahead of them. There wasn’t a faucet in the kitchen or even a garden hose attached out back. No, they had to haul six of these enormous stone jars out to the edge of town to a well. It’s important to know that these jars weighed about 190 pounds while empty. Individual jars held just under 30 gallons of water each, and according to some complicated math, would have produced about 135 gallons total between the six of them. That’s enough water for approximately 150 people. And, all of the jars, when completely filled, would have weighed a whopping 1,800 pounds! We don’t know how many servants it took to get the jars to the well, but I would guess it took somewhere around twenty men. Twenty men carrying 190-pound jars about a quarter mile to a well. But, the work doesn’t stop there. 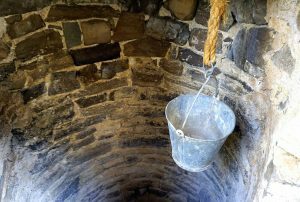 Now, they have to lower the bucket down into the well, fill it with water, pull it back up, then dump the water into the jars. The buckets were just standard buckets and not designed for big jobs necessarily. So, they had to repeat this lowering, filling, pulling up, and dumping process again and again and again until the jars were completely full. How long it took to fill all six jars is unknown, but some Bible historians have estimated that it may have taken several hours to make the trek to the well, fill the jars, and somehow get these now extremely heavy jars back to the wedding in time before the evening was over. Now, put yourself in the servants’ position. This was a tough and exhausting job. Plus, the monotony of filling the jars surely was no fun. Their arms were likely tired and they were likely ready to go home and sleep. But they kept going. And, not only did they keep going, they didn’t stop until the jars were filled to the brim. Jesus didn’t tell them to fill them to the brim. They just did it out of obedience. When God gives us a task, sometimes He makes it tough to do. When He does, it’s mainly to get our attention and draw us closer to Him. But, what do we often do? How do we react? We moan and complain, we wring our hands and worry, and we pray and pray that it would go away quickly. That’s not what the servants did. 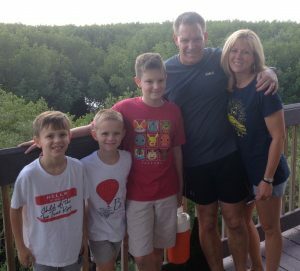 They followed Jesus’s instructions, carried them out in obedience, and gave Him their very best effort despite their exhaustion. And, they didn’t even know who He was yet! Yeah, they were tired and their bodies were sore, but they didn’t give up until each of the jars were filled to the brim. They kept going until there was no more they could do. Let’s be honest here. How often do we give up instead of following through? Do we do a lackluster job instead of doing the best we possibly can? 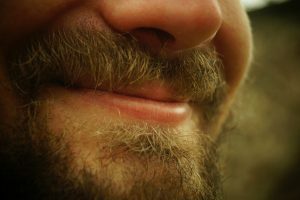 How many of us have forgotten Paul’s instruction in Colossians 3:23 that says, “And whatever you do, do it heartily as to the Lord and not to men”? The servants are a great example of giving God our best and not giving up until we do. That we should fill our hearts and spiritual jars up to the brim with His love. Then, when any spills out, it His grace and goodness will splash on those around us. If doing our best is good enough for a wedding party, it’s more than deserving for God. Here’s the other important thing to note about this story: Jesus didn’t tell the servants to do something that was beyond their abilities. It may have taken a big group of them to accomplish the task, but they did it. They came together as a team and got it done. It’s so important to surround yourself with friends and other believers who will support you when you’re walking in obedience to God. Naysayers do us no good. If you have anyone in your life like that, you should consider cutting ties with them as soon as possible. They’re only stifling your walk with Christ. Some people call it having your own tribe or being in community. Whatever name you want to give it, when we have the right people around us supporting us and cheering us on no matter how crazy what you’re doing sounds (like carrying 300-pound jars full of water across town), we will always experience victory. It’s not true that God won’t give us more than we can bear. Actually, He usually does give us more than we can handle so that we’ll feel our need for Him and feel drawn to His strength and protection. We’ll also find others to come alongside us to help reach the goal He has set before us, which is in keeping with Galatians 6:2. The wedding story ends with the master of the feast tasting the wine that Jesus secretly made and being marveled that the best had been saved for last. The servants were amazed and the disciples became true believers that Jesus was the Messiah. We go through trials and challenges, and just when we think everything is hopeless Jesus shows up with something awesome that turns everything around. It’s at that point we stand there scratching our head wondering “how did that happen?” If we would only lift up our heads and scan the room, we’d see Jesus quietly hanging out in the corner smiling at us. Jesus always saves the day. If you haven’t seen that lately, hang in there. It’s coming. 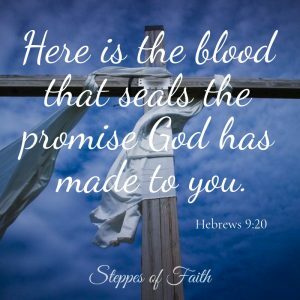 Your faith will be renewed. 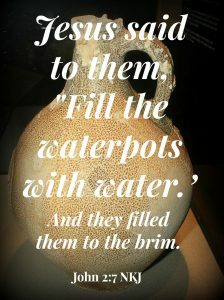 Are You Filled to the Brim? Being a servant of God’s requires that we give Him our very best effort every day. We do this by being obedient to whatever He tells us to do and inviting others to join us on the team. Then, when we get to the well of His love and grace, we fill our spiritual jars to the brim so we can share it with others. Being a servant is a blessing. May we always seek to fill up our spiritual jars until they’re filled to the brim with Jesus. Giving our all to God can be difficult to do sometimes. 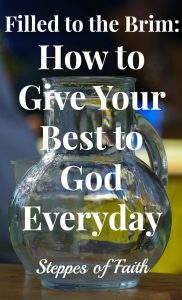 How do you give God your best? What actions do you take so you stay close to Him? Do you have any suggestions for others? Share your thoughts and ideas with us. Let’s encourage each other today! It’s never too early to teach our kids how to give God our best every day, and we begin by reading and sharing God’s word with them. If you have kids 10 years and younger and they love Minecraft, I highly recommend the Minecraft Bible. 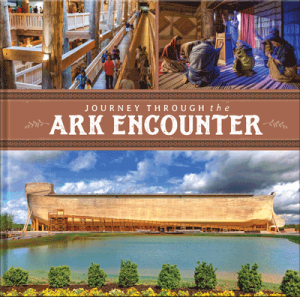 You can purchase just the Old Testament or just the New Testament or the Bible in its entirety. 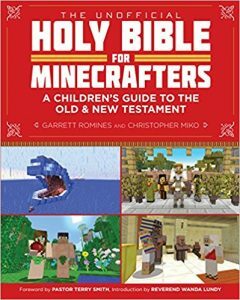 It’s a great way to expose beginning readers or lovers of Minecraft to God’s word. We love it! If you’re interested, you can find it on Amazon right here. 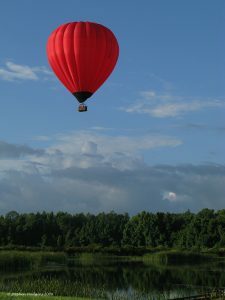 This entry was posted in Faith and tagged brim; filled; Jesus; water; wine; wedding; jars; day; best; spiritual by Gina. Bookmark the permalink.